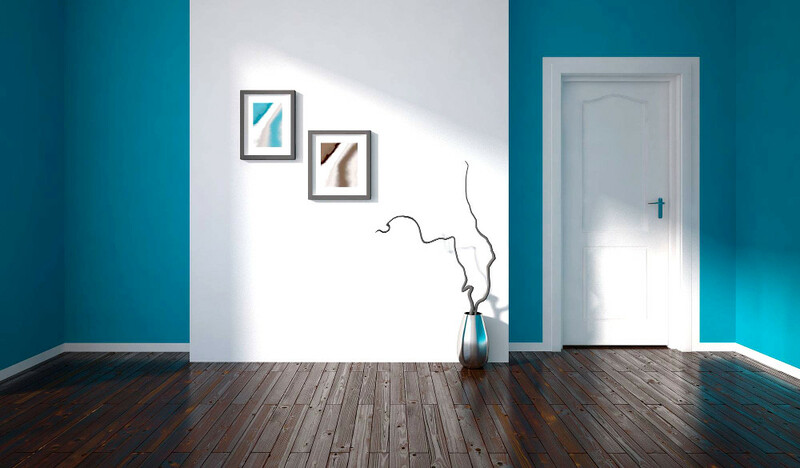 West End Collection, a streamlined European design with a sleek, modern look, Elite Mouldings offers the West End collection, perfect for a contemporary decor. Choose from 3 different designs: Hamel, Melrose and Berkley. Equally-spaced horizontal lines on the Melrose and Berkley create a streamlined symmetrical look, and a single vertical line on the Hamel creates an eye-catching asymmetrical design. These doors come primed and ready to paint in 80" and 84" heights and in widths from 12" to 36" (Hamel available in 24" to 36" widths). These doors are available in hollow core, Safe N Sound and 20 minute fire rated. Bifolds also available. Note: Melrose not recommended for double door or double bifold applications.